Download MADE EASY Delhi Classroom Handwritten Notes Of Instrumentation Engineering Branch Paper. These Handwritten Notes are full of Quick Tips & Tricks Which Are Very Very Important For Your Exams Like GATE, PSUs Etc. Hurry Up! It’s Time to Start your Upcoming GATE Exam Preparation. If an average student start studying 4 to 6 hr per day from Today without losing any single day can qualify Upcoming GATE exam with Excellent marks. So Don’t Lose this Opportunity. Just Leave Every Minor thing Behind and Concentrate on your Upcoming GATE Exam. You Can Download These premium Study Material By Paying some amount of Cost. 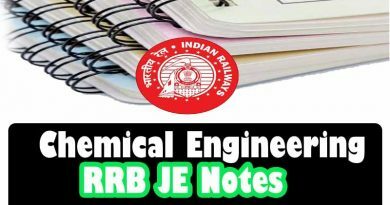 These handwritten notes of Instrumentation Engineering will help you to prepare different competitive exams like GATE, IES, UPSC, State PSC, Railway Exams, Junior Engineer, Senior Section Engineer and so on. These made easy handwritten notes for Instrumentation Engineering will help you to understand all key concepts. We’re glad that you found what you were looking for. It is our goal that you are always happy with what you bought from us. If You Would like to get Good Marks in Your GATE 2020 Exam, then Buy all Handwritten Notes and start preparation from today. Important: With proper dedication, the focus of mind, motivation and hard work one can crack GATE with good scores. Important Instruction: Just Prepare only with All above Listed Made Easy Handwritten Notes and Try to solve GATE previous years papers for the last 25 years at least 3 times. If you follow this instruction I Guarantee that you will definitely get Excellent marks in your GATE Exam. 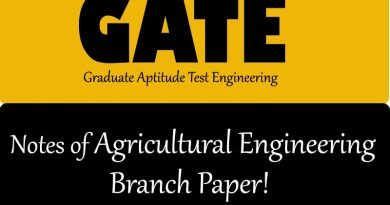 ← GATE Toppers Handwritten Notes Metallurgical Engg( MT)GATE 2020 ! SSC JE Mechanical 2019 Toppers Complete Handwritten Notes! 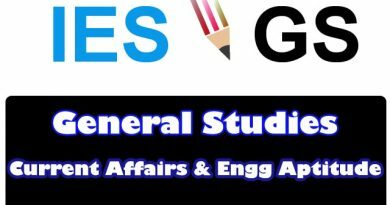 GATE Petroleum Engineering Toppers Class Handwritten Notes Download! Sir I want class roomnote how? Do you want to Download Instrumentation Engineering Made Easy Class Toppers Notes for Upcoming GATE Exam?